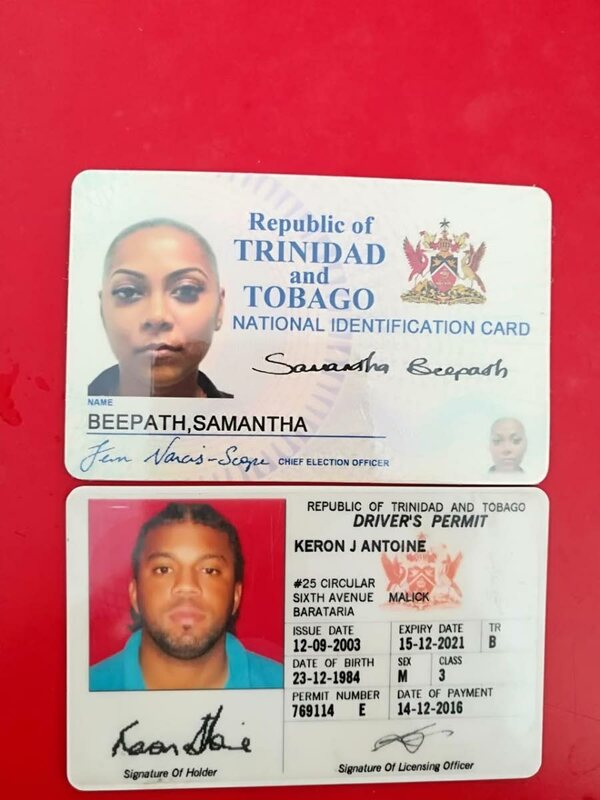 The country recorded its first fatal road traffic accident this morning with the deaths of Keron Antoine and Samantha Beepath. According to reports, Antoine, 34, of Barataria was driving south along the Uriah Butler Highway around 4 am when he crashed into the bridge at Guyamare River in Caroni. The car with him and his passenger, Beepath, 30, then plunged into the river. After the car was removed from the water, district medical officer Naresh Singh viewed the bodies and declared them dead. Reply to "2 die in car crash into river"